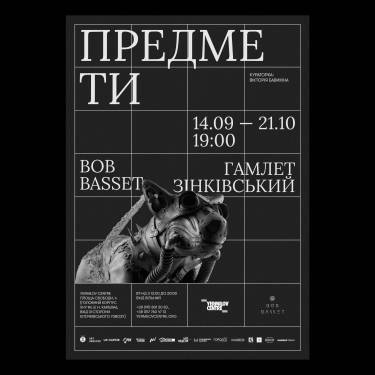 From 14th September until 21st October, Bob Basset art-studio will be taking part in the exhibition “Objects” in the YermilovCenter (Kharkiv, Ukraine). 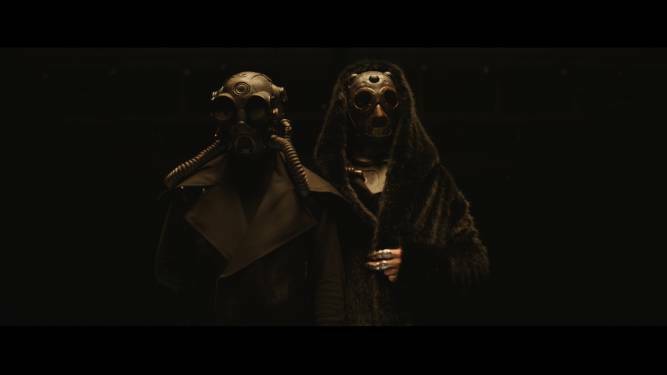 The Lithuanian electrofashion duo Beissoul & Einius presented their new music video “Rooftop”. 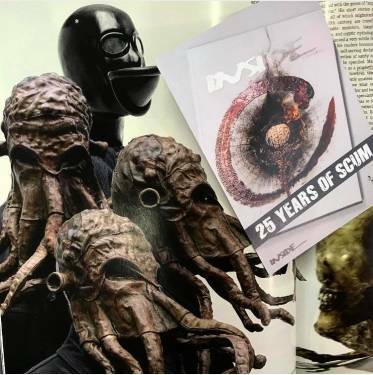 Bob Basset got into the artbook “25 years of Scum” by INSIDE artzine. 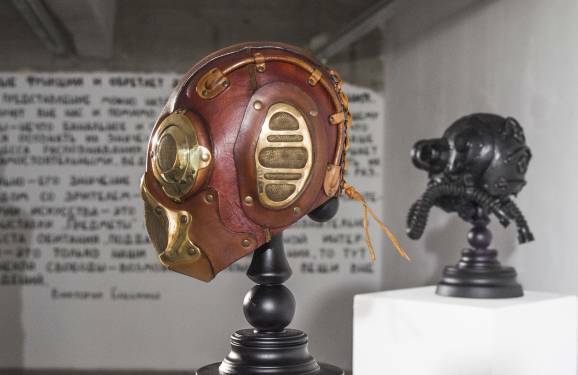 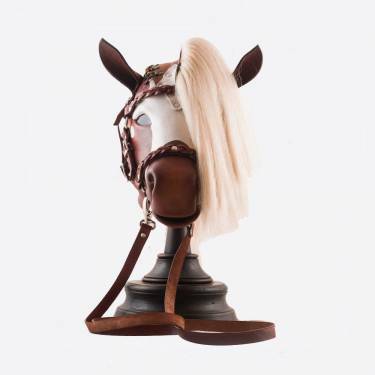 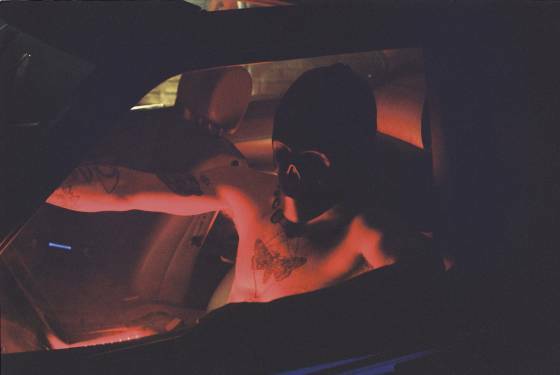 Bob Basset’s mask in the new music video.